The city of Jericho is now unwittingly hosting the terrorist mastermind behind the nuclear attacks that splintered the United States. In the first issue, Jake Green and Robert Hawkins suppressed their vengeful instincts to work with John Smith, who is likely the only man who can help the resistance overthrow the Allied States (A.S.A.) government. 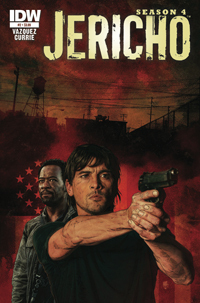 Jericho, Season 4 #2 makes bold moves with the storyline that will evoke warm memories of the post-apocalyptic, political intrigue that hooked fans on the short-lived television series. John Smith is now fully embedded in Jericho society. He takes an unassuming cover as an engaging teacher who just happens to work closely with Emily. Jake is uncomfortable with the most wanted man by both sides working hand-in-hand with his girlfriend. She invites John over for dinner with them where John subtly taunts Jake about being out of the loop while divulging the details of his latest plan. 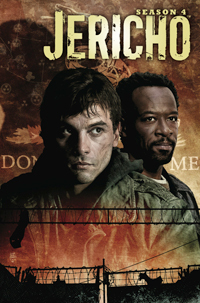 Jericho earned a rabid cult following during its two-season run on CBS. 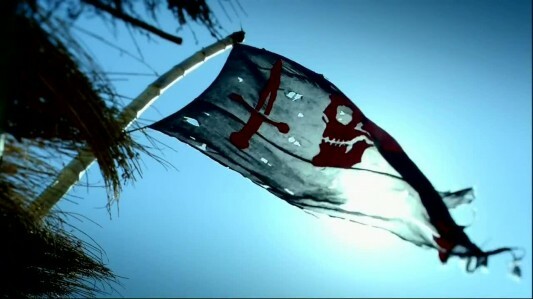 After the first season, CBS tried to cancel the show. This spawned the infamous Nuts campaign where disgruntled fans mailed over 20 tons of peanuts to CBS’s offices. In response, CBS agreed to allow Jericho seven more episodes to wrap things up. Only Jericho‘s story posed so many questions that it was nearly impossible to tell the whole story in just seven episodes. The second season seemed to bank on CBS gracing them with a third season — it ended right before the meat of the story with a possible Civil War II looming. CBS, of course, cancelled the show regardless. Not cool, CBS. Not cool.